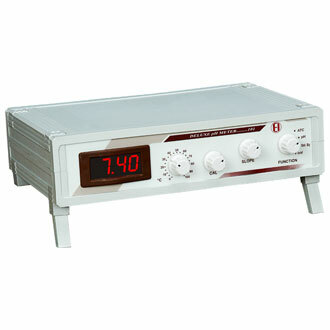 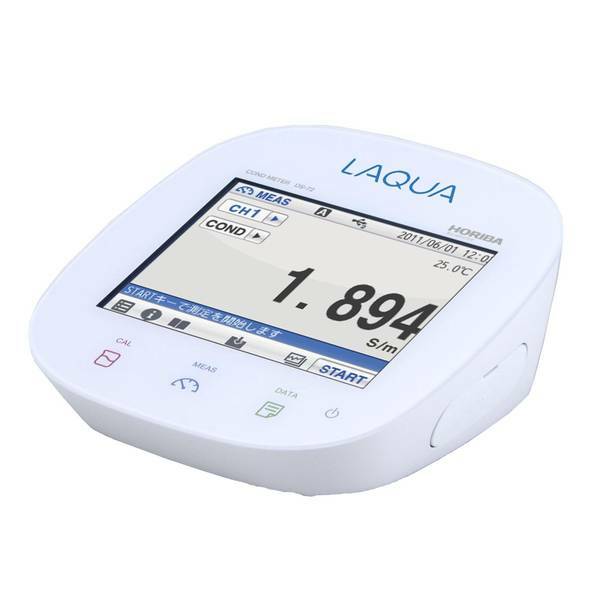 Description: Multiparameter Tester, Microprocessor Based, Large Dual Display Lcd, Double Junction Sensor, Waterproof, Atc, Measures 5 Parameters, Ph, Conductivity, Temperature, Salinity, & Tds, Replaceable Sensor, Auto Calibration. 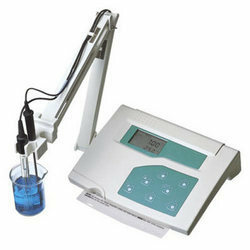 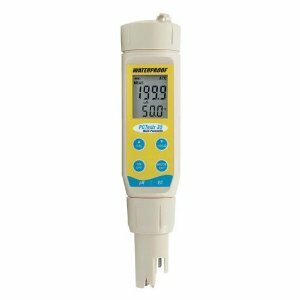 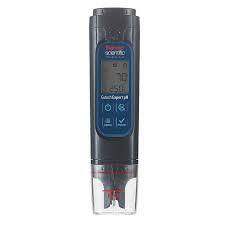 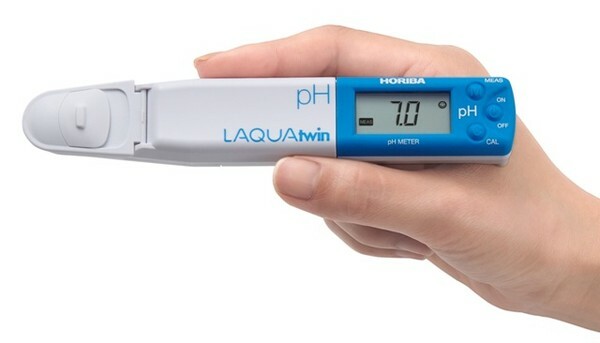 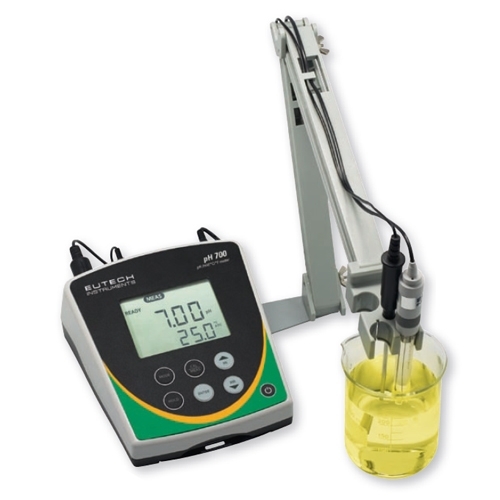 Table Top Digital Ph Meters, Model :111, Microprocessor Based, 3½ Digit Led Display, With Mtc, Range: 0 To 14.00 Ph; 0 To ± 1999 Mv. 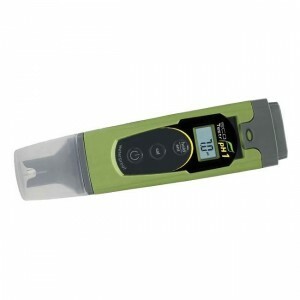 Description: Ph Testers Model: Phexpert, Range : 0.0 To 14.0ph, Resolution 0.1ph, Accuracy ±0.1ph, Temperature Range: 0 To 50°C / 0.1°C, Water Proof, Atc, 3-Point Calibration. 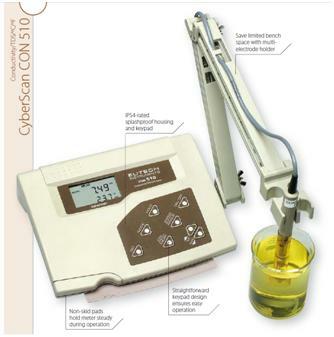 Description: Eutech’s CyberScan pH/Ion 510 microprocessor-based meters offer ample sophistication with advanced easy-to-use features, while maintaining a user-friendly interface.